We can remotely monitor your premesis in real time. 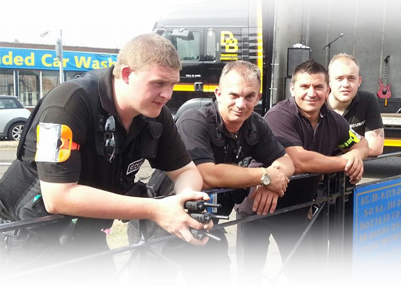 Professional security services at your event. Empreo Security Facilities Management considers Health and Safety of all our employees as a matter of urgency. In todays world security and training has become more vital to staff and business. Cleaning servics for all commercial and residential business. We recruit and train a number of specialist staff dedicated to Business Support roles. "Provide the highest level of service and security to customers and consumers by resourcing and managing the business. To be recognised as a company that is renowned for its quality of service to its customers and consumers and for its care of staff. Invest its profits in the business to the benefit of all stakeholders and to develop a culture of continued improvement by developing long term relationships with staff, customers and consumers". Outsourcing to a reputable company that provides genuinely comprehensive solutions is a sound business decision. By choosing Empreo Security Company, you can feel assured that you are working with a professional partner that complements your core business. Empreo Security Facilities Management is a privately owned company and able to provide security and facilities management services around the UK and Europe. With a proven track record of providing high quality, bespoke, flexible, cost-effective manpower and technology solutions. The scope of our client base ranges from large corporations to small local businesses. Our management team has a wealth of experience gained in security and facilities maintenance and personnel management security services. The emphasis is on our field team to conduct regular visits to clients sites, speak to our clients on a regular basis and look after the welfare of our staff, which is backed up by an ongoing commitment to provide the highest standards of advice and a security service to our clients which will ultimately place us at the top of the ladder. As a Security Company in Lincoln, our team and systems are designed to cope with all customer demands, whatever the size. Due to the nature of the work we undertake and industry regulations, all of our staff are carefully chosen for their professionalism, aptitude and skill. They undergo rigorous training in order that they can deal with every conceivable situation. They also endure complete and thorough background checks for any possible criminal record in order to ensure we provide the best possible security services. Empreo Security Facilities Management complies fully with BS ISO 9001 standard which forms the basis of our companies quality procedures and additionally BS 7858 and BS 7499 which is the British Standard and we believe that the procedures we utilise are far in excess of these and this is the reason that our current increase in business is mainly through recommendation and our reputation within the industry for delivering a nationwide service that exceeds our clients expectations. Empreo Security Facilities Management is a multidisciplinary practice working with a host of blue chip clients, delivering services to retail, leisure, residentual and commercial sectors. Drawing on 15 years experience, you are in safe hands. We welcome the opportunity to meet with you to discuss how Empreo Security Facilities Management can enhance your company structure and help you sail through the challenges of 2018. Empreo Security Facilities Management don't just provide Security Officers. In order to cater for the diverse portfolio of clients we have we also supply staff who can undertake multiple duties according to the client's requirements. Whilst we are most recognised as a supplier of Security Officers, we pride ourselves on being able to supply staff who can undertake multiple duties according to the client's requirements. We recruit and train a number of specialist staff dedicated to Business Support roles. These staff are skilled in a variety of support tasks that are vital to the smooth running of a successful business. These services typically include; managing mailrooms, manning reception areas or providing concierges and building managers. Provide a high-profile deterrent against thieves and vandals. Ensure that visitors park correctly in the designated spaces. Assist drivers in finding spaces, exits and so on. Enforce parking rules and charges if these apply, as well as issuing penalty notices. Monitor the use of disabled parking spaces and assist disabled visitors. Should any incidents occur, our patrols will ensure these are dealt with, recorded and reported. If necessary, Police and ambulance services will be called, and where appropriate, we will obtain information about drivers and other persons involved. Our Security Guards will help to ensure that gates, signs, lighting and other equipment are checked and properly maintained. We'll also make suggestions where we identify scope for improvement. All part of our added value Business Services. 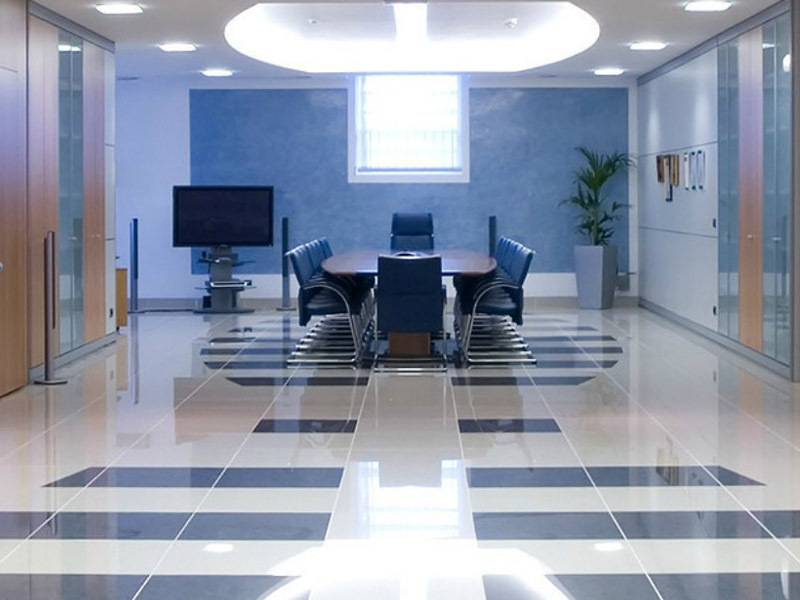 Empreo Security Facilities Management have a specialist cleaning division that offer a complete range of cleaning solutions that meet our most discerning customer's stringent requirements, from general office cleaning to more specialised builders cleans. From window cleaning and carpet cleaning to pressure washing and deep cleansing we have the answer to all your commercial and industrial business needs. Whether your requirement is large or small, contractual or adhoc, all our customers are equally valued and receive the same high levels of care, attention and standards. We believe that every customer is unique; therefore, we offer a tailor-made service to meet your requirements. Empreo Security Facilities Management Consultants are able to provide a full range of corporate security and risk management services that are focused on helping businesses continuously and pragmatically manage risk. • Assess and act to protect assets both tangible and intangible. Empreo Security Facilities Management can supply staff to manage and maintain mail room facilities. 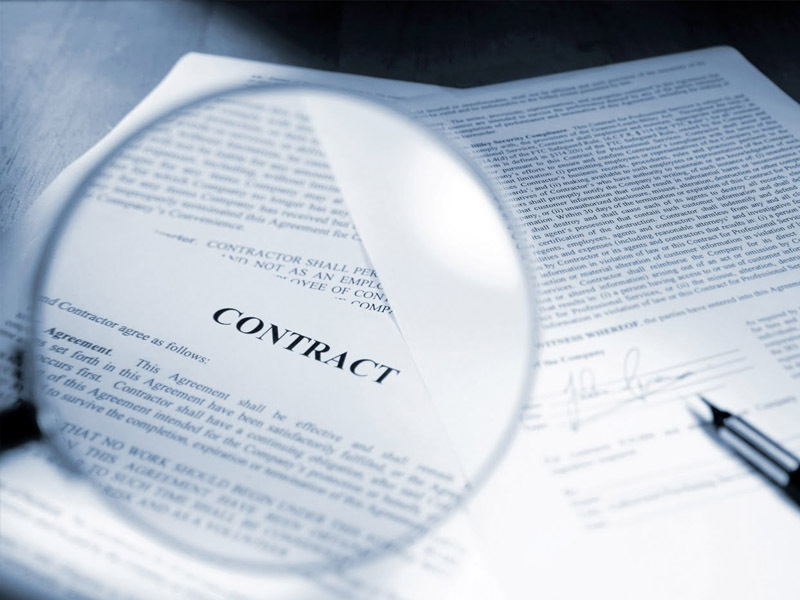 No one sets out to sub-contract any of their hard won Security business but we have all experienced times when resources become over stretched such as through holidays, sickness, resignation or even new contract start-ups or short term extra cover requirements. It's at times like this when a pool of reliable and professional security officers available to you at short notice can help make the difference between retaining and losing a contract. That's where Empreo Security Facilities Management comes in. We're the professional's choice and expert at ensuring that your reputation is protected whenever you need outside resources to continue delivering a quality service to your customers. Operating throughout the Midlands Empreo Security Facilities Management is building an enviable reputation as a trusted partner who delivers a cost effective solution on time every time once an assignment has been accepted. Of course there are other benefits to sub-contracting such as the ability to take on additional work even when you don't have sufficient resources, no recruitment or uniform costs, no need to arrange holiday or sickness cover or pay overtime rates even assuming you can persuade your current staff to work additional hours! At Empreo Security Facilities Management we know how important your reputation is which is why we work so hard to protect your professional image and to service your requirements every day of the year. Why not place Empreo Security Facilities Management at the top of your list the next time you need extra cover in the Midlands . Empreo Security Facilities Management "The Professionals Choice who will Value your Business"
Front of House or behind the scenes, your switchboard is always in the front line. It's important to convey the right impression. 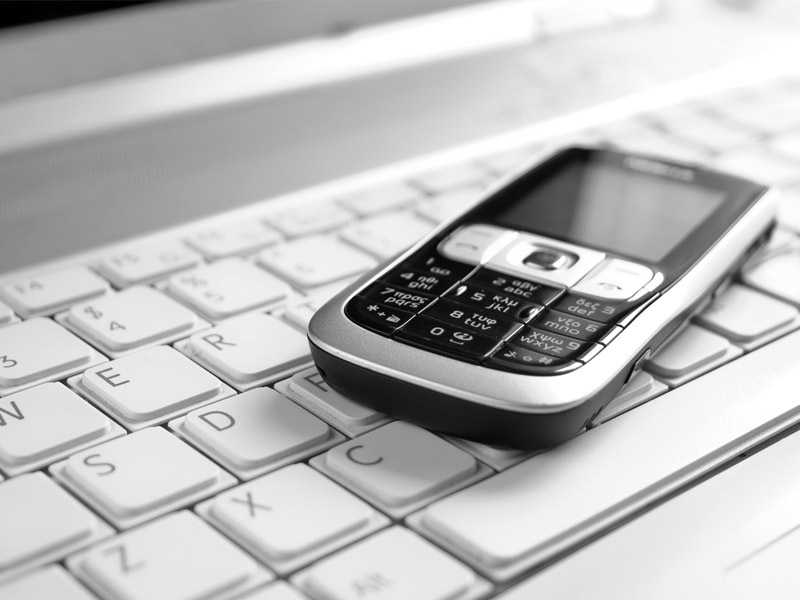 Our experienced professionals bring the kind of courtesy and efficiency that will help you win new business and keep your existing customers (and staff) connected - taking messages and keeping you in touch when you're out of the office. As well as vetting every member of the Empreo Security Facilities Management team we now offer this service to other security providers. Allow us to take away the burden of vetting your security officers and complete the process to the relevant British Standards. As well as vetting every member of the Empreo Security Facilities Management team we now offer this service to other security providers. Allow us to take away the burden of vetting your security officers and complete the process to the relevant British standards. Businesses now have the ability to outsource their HR department to Empreo Security Facilities Management. To discuss your individual requirements email a member of the compliance team here. In today's world security and training are becoming even more vita to staff and business. 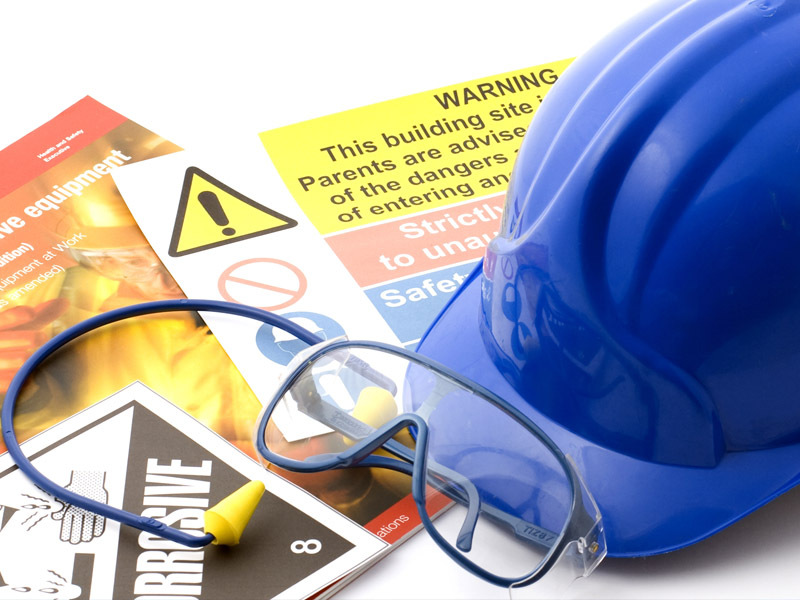 All of us have a part to play in ensuring that our businesses and working environments can continue to operate with a greater degree of safety. Please call for more details of the training courses we can provide, or if you need a customised course. Our training centre is based at our 24 hour security Control Centre in Lincoln Lincolnshire. We can offer all courses listed in Lincolnshire nationally if required or visit you remotely. We provide both training and consultancy as well as Training Needs Analysis - with a wide range of knowledge and active Instructors that work within the industries they teach, ensuring candidates benefit from up to date information and experience. All of our instructors are CRB checked and hold relevant licences including STCW 95, SIA Licences and QCF Qualifications. Please hover over following images for more information on each service. Customer service and first impressions are key to any business and especially to ours which is why we pride ourselves on the quality and professionalism of our staff and this is noticeable with our clients. Gatehouse, Concierge, Front of house, Building projects to Community safety teams we have the knowledge and capabilities to support and protect your organisation and to add that additional quality of service and expertise. Our highly visible patrol vehicles are an ideal deterrent to would be vandals or trespassers and for that extra added support why not consider letting us remotely monitor your CCTV enabling us to combine the patrols into a tailored solution delivering true real time protection for your business around the clock. 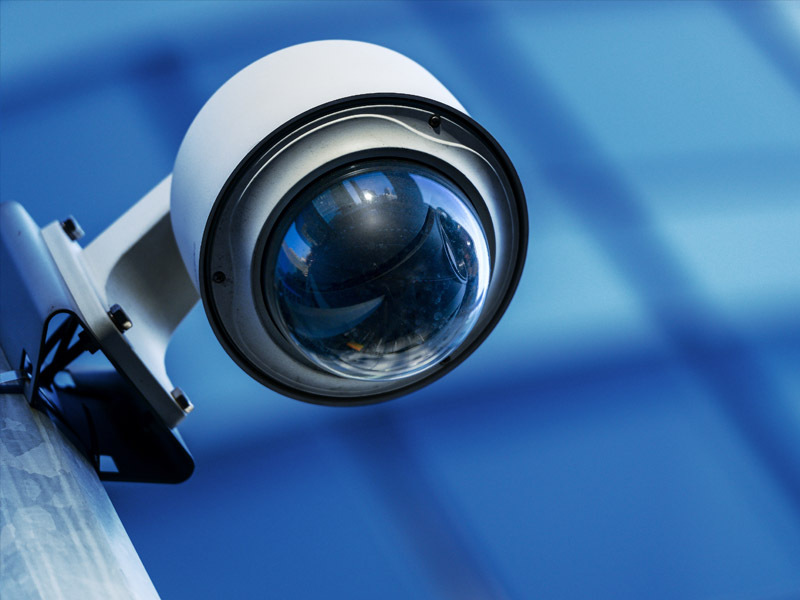 Utilising your existing CCTV system or opting for a new bespoke package we can remotely monitor your premises in real time, pre determined checks or by receiving alarms triggered by your detectors on site. We using the latest up-to-date manufacturing and proven technology from multi camera and dedicated access to stand alone systems. We specialise in PAC, access control, and bespoke technology systems. 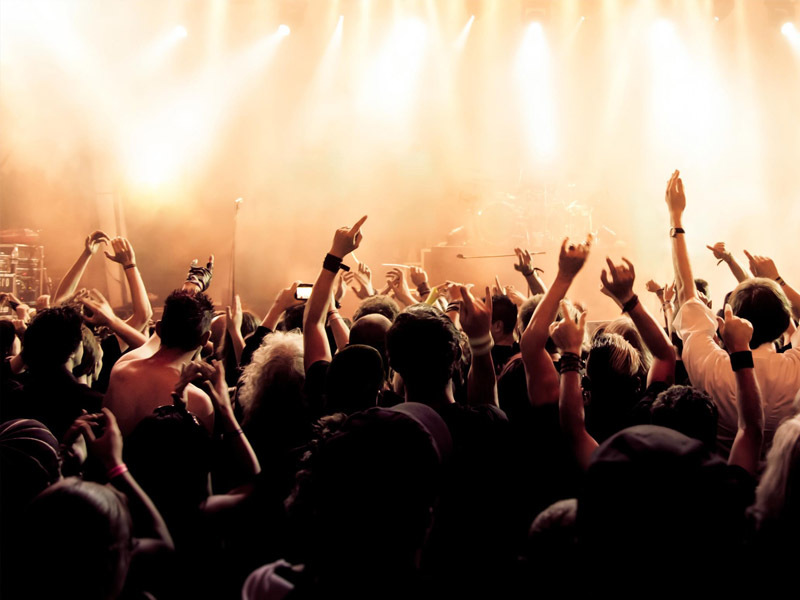 Working very closely not only with event organisers but those attending the event we ensure that the experience of the occasion is not only enjoyable but safe and secure. 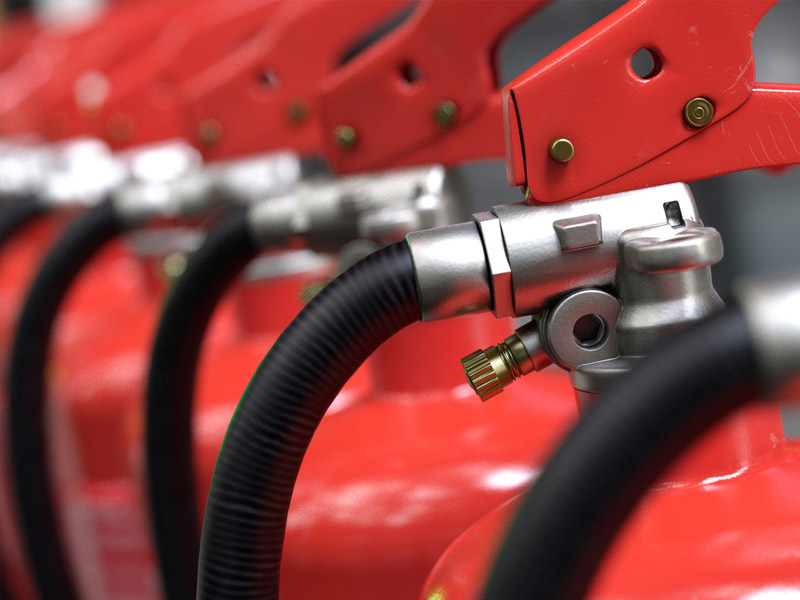 All aspects are provided for from the initial risk assessment through to liaising with emergency services and facilities provision nothing is left to chance. Based on our extensive experience of delivering all induction and skills training internally, Empreo Security Facilities Management offers training programmes which lead to approved qualifications, and whose quality has been recognised externally Our induction and initial training for new recruits to the security industry complies with the requirements of BS 7499 and enables them to prove their competence so they are able to apply for a licence to practice from the Security Industry Authority (SIA). All courses are designed to introduce the delegate to the essential requirements of the security role, and ensure they have a through understanding of their role and responsibilities, whether in guarding, door supervision, operating CCTV or close protection. Business Watch is a programme designed to provide consultation and support such as reviewing procedures, business infrastructure and networking, to a group of businesses that operate within a defined area. Covering the whole of the Uk and Europe including security services in Lincoln, Lincoln, Lincoln, Mablethorpe, Grimsby, Sleaford and more. Empreo Security Facilities Management also offer health and safety training, even security and commercial training.